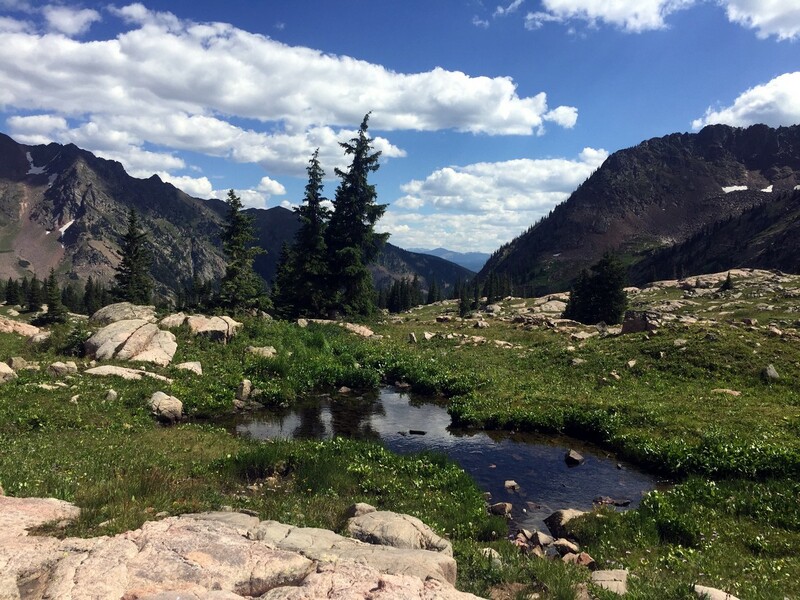 Vail is an outdoors lovers dream. Big mountains, great hotels, incredible restaurants and a whole lot to do when not outdoors. Whether you’re planning a ski trip in Vail or looking to book a summer holiday, we’re here to help you plan your next trip to Vail. Vail, located in Eagle County Colorado, is famously known as a ski town. Vail Ski Resort just so happens to be one of the great ski hills on earth, with an enormous amount of terrain to suit anybody from beginners to experts. Being such a popular resort typically means the prices can be high, but it also means if you want luxury you’ll be able to find it here. 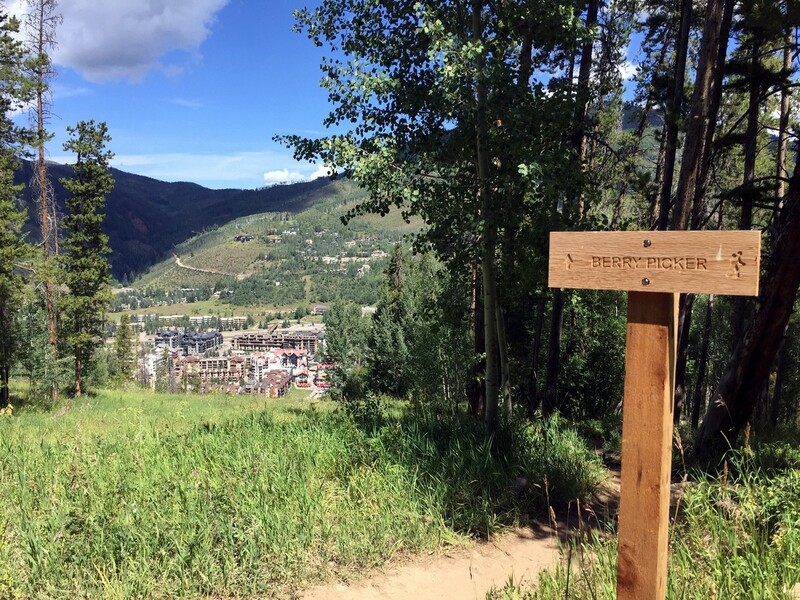 Vail is a tourist-fueled town and that means there’s room for everyone! For quick and easy access into Vail you can look into flights from Eagle County Regional Airport (EGE), which is just 30mi west of Vail. You can fly into EGE from Denver, Dallas, and Houston all-year-round. In the winter, if you’re coming for a ski trip, you can get flights from Chicago, Toronto, NYC, Washington D.C., Atlanta, Miami, Phoenix, Los Angeles, San Francisco, and Salt Lake City. For international access you’ll fly into Denver International Airport (DEN). From DEN you’ll drive around 100mi west to get to Vail. Denver is a very accessible airport and if your plan in Vail is to go skiing then you should be able to easily get a shuttle into town through Colorado Mountain Express. 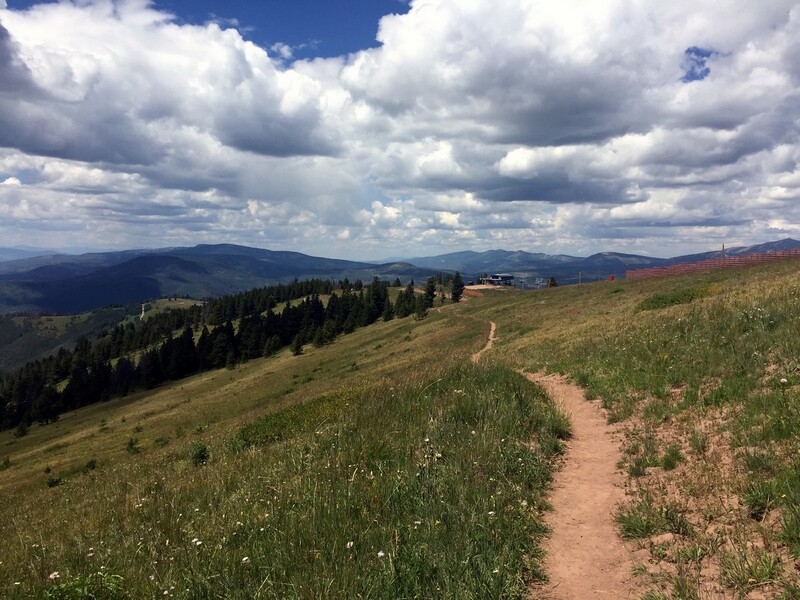 When to Vail depends entirely on what you want to do. The skiing season is typically December to March. The hiking season is typically June to September. You can get lucky with some forgiving weather in the shoulder seasons, but early snow, or snow that is late to melt, can ruin hiking plans. 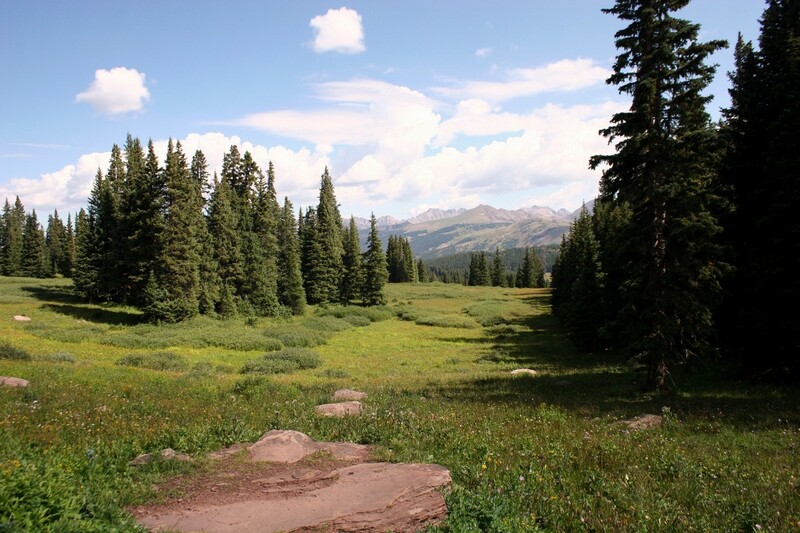 For hikers the good news is that Vail will be much quieter and more reasonably priced in the summer time. Early-mid June would be our favourite month to go hiking because the kids aren’t out of school yet and that’s when the precipitation is at its lowest. 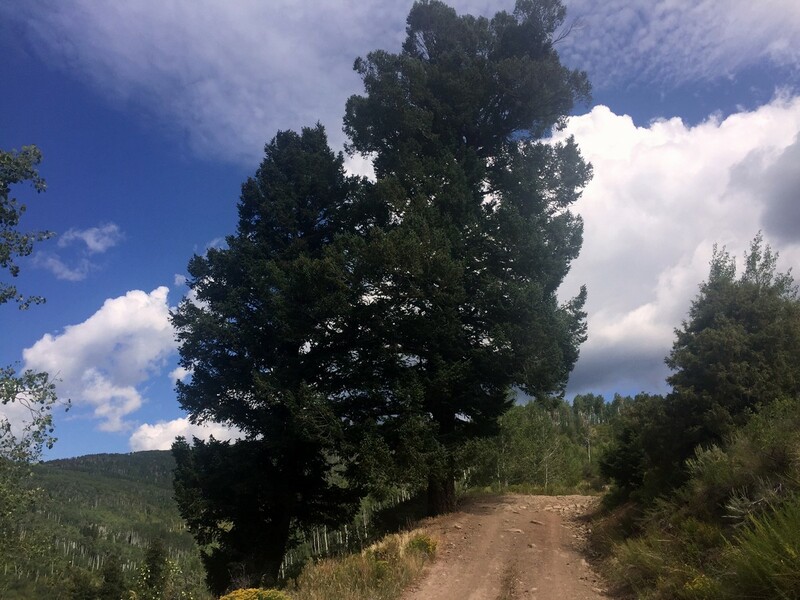 Most people coming in the summer typically rent a car to explore Vail and the beautiful mountains nearby. Because there aren’t as many shuttles from the airport in the summer this is often how people get around. Jake’s Mountain Shuttle is a company to keep in mind. They aren’t based in Vail, however they will service Vail if requested. It is worth noting that eight of our 10 hikes are also accessible by bike. While biking to a trailhead isn’t a great option for most, it’s something to keep in mind for a seasoned biker. The town itself is quite small so walking and/or biking can work. Being one of the top ski towns in Colorado for the past 50-years means Vail is ripe with luxury accommodations. So, we’re including three different luxury options to start our recommendations. First off is Sonnenalp. The Sonnenalp is a swiss chalet in the Colorado Rockies, and the charm is magnetic. They have fondue, a top-notch spa, and a style that straddles chic and comforting. Make sure you take advantage of their breakfast bar! For a beautiful, mountain-lodge-style hotel we recommend Vail Mountain Lodge. The rooms are luxurious and come outfitted with fireplaces. Vail Mountain Lodge can feel very secluded but you’re actually extremely close to the town centre. They also have amazing fitness facilities (including a rock wall) and you can rent out two and three-bedroom luxury condos. Our last luxury option is Arrabelle at Vail Square. This is the best option if you’re planning a ski trip to Vail. The mountain is right at your door and so is a charming skating rink and series of fire pits. They of course have a great spa as well and everything else you expect from a top end hotel. Now, don’t be intimidated by all the luxury. There are hotel options for everyone, especially in the summer. We’ve had a great experience eat The Lion Vail and it’s hard to go wrong at a Four Seasons property, and the Four Seasons Resort Vail. The Galatyn Lodge is another wonderful place to stay in Vail, with a year-round outdoor pool and is a great choice for couples. To start at the top (of both the budget and quality) we’d first recommend Sweet Basil. It’s our favourite fine dining experience in Vail: great plating, good ambience, and it’s obviously delicious. This isn’t the kind of place to bring the kids to, but they know how to go the extra mile when creating a full fine dining experience. Now, for something a little more casual we recommend The Little Diner. They used to be just a breakfast place, but now they’ve begun serving Vail from seven A.M. until nine P.M. It’s a relaxed atmosphere. The seating surrounds the fun, open kitchen. We think this is a great choice to bring the kids to as well. For a similar dining experience, with a few more tables, try Westside Cafe. They too have something for everyone as well as a menu full of great value meals. Our second favourite, kid-friendly dinner spot is Blue Moose Pizza. Who doesn’t love pizza? They have loads of creative options and timeless classics. They also offer gluten free crusts, so everyone can enjoy themselves. This is our favourite pizza joint in the city, which is an important thing to know. Now, if you’re planning an adventure-filled day of hiking you’ll need to think about your meals. One great option is to head to Northside Grab & Go and get a quick breakfast as well as a sandwich or salad to go. That way you have something on the trail. Northside is great for little, simple bites like that. Alternatively, you might want to stop in for lunch in between your planned activities. Check out the patio at Up The Creek Bar & Grill. Their lunch is mid-range in price but the patio next to the water is sensational. You can also get a decent, fine dining, farm to table, dinner here as well. 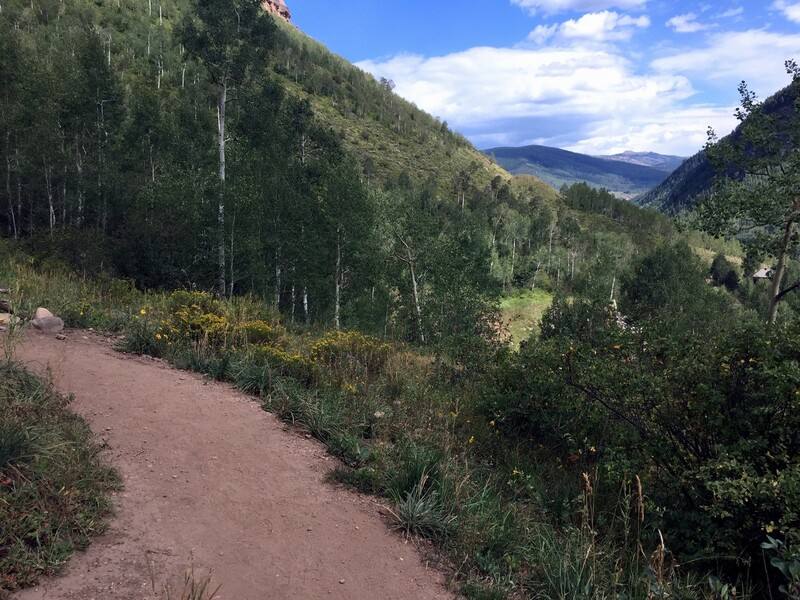 WHAT ELSE CAN YOU DO BESIDES HIKING IN Vail? 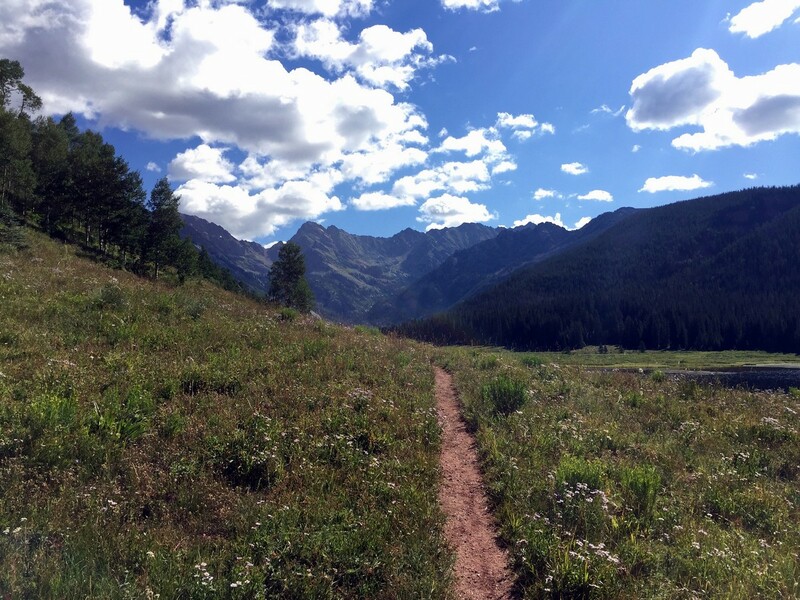 Vail is an outdoor paradise. Everybody knows about skiing in Vail, but Vail is actually a 4-season paradise for outdoors lovers. 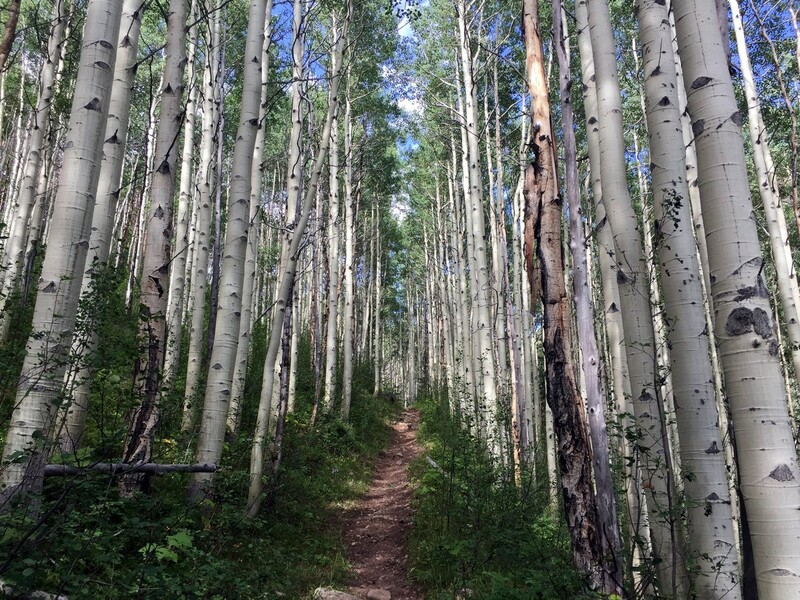 In summer, it’s obvious that hiking around Vail is wonderful. That is of course apparent when you look at the photos of some of our hikes in Vail. If you’re looking to switch things up though, we have plenty of other option to get you outdoors. Adventure Ridge is a great place to bring the whole family. They have an alpine coaster, a highline course, and zip lines. It might seem like a steep price tag at first glance, but if you can get there early and make a day of it then we think it totally validates the price. The kids will seriously love it! If the kids are a little older, or if you personally are looking for something more extreme then we recommend getting out on the river! Timberline Tours offers a great white-water tour. They also offer off-roading trips as well if that’s more your speed. Want to get on the water without the white-water rafting? Check in with the folks at Minturn Anglers. We’ve heard great things about every guide they have. 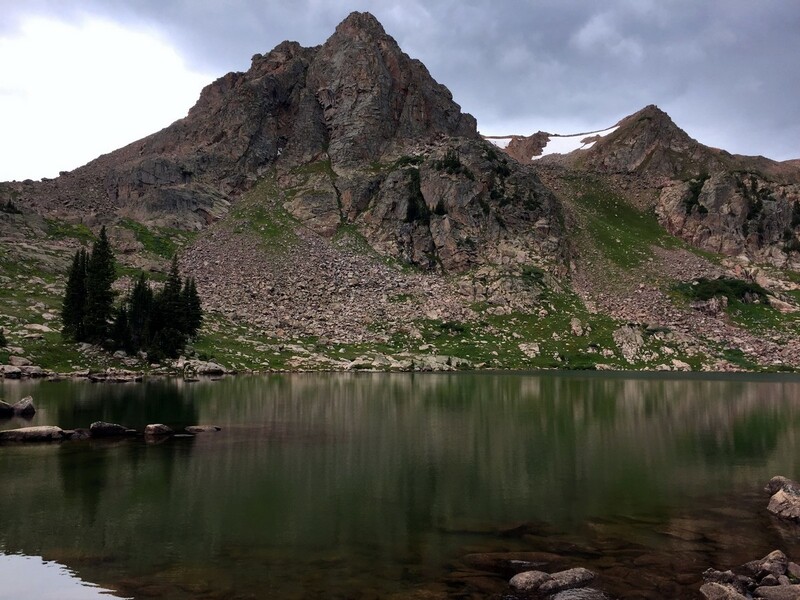 They’re one of Colorado’s best outfitters and they’re also the largest. This isn’t the kind of thing that we recommend only to fishers. This is fun for anyone of any skill level. 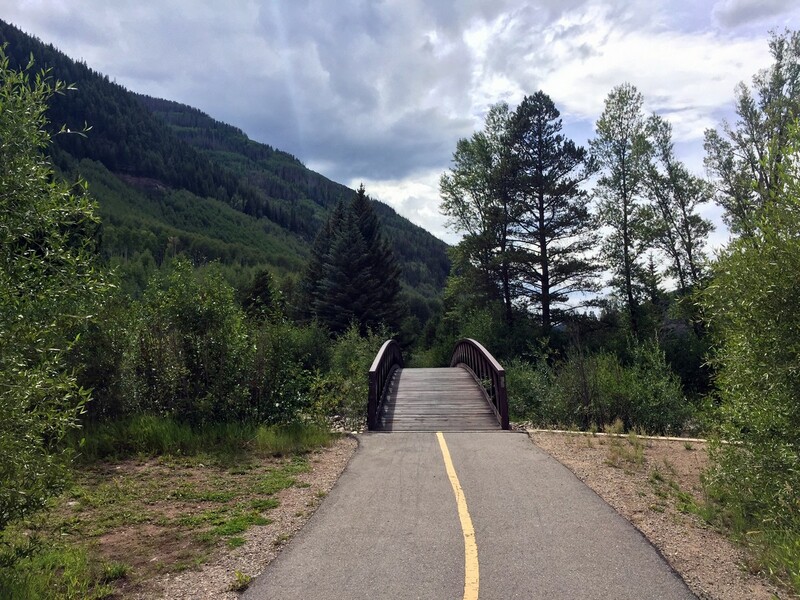 If you need some low-key ways to enjoy the outdoors in between hikes, check out the Vail Farmers’ Market or The Betty Ford Alpine Gardens. The farmers’ market is open from mid June until the end of September. There are more than just vegetables and jams there; the farmers’ market also attracts a large number of artists as well. As for the Gardens, they are the highest botanical gardens in the United States. They’ve been open since 1988 and they aim to showcase and protect the beautiful mountain plants native to the area. There are also rock gardens and waterfalls. It’s a pleasant way to spend an afternoon. And finally, why not experience Vail with your taste buds? The Vail Valley Food Tours offer a few different experiences and each one is distinctly worthwhile.  They have a Village Walking Food Tour, a Vail Valley Craft Brew Tour, and a Bikes &Bites Tour. The guides are great, giving you extra background and history about the places you visit. It’s a good way to feel connected to Vail and its inhabitants. Never feed or approach wildlife. Always carry bear spray. Even though it may look pristine, make sure you boil, treat or filter all water before drinking it. 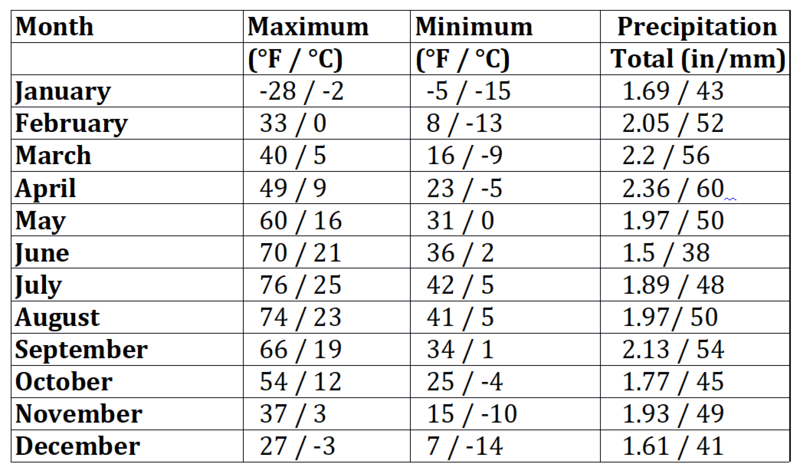 The nights can get very cold – even in summer. Pack a warm sleeping bag.